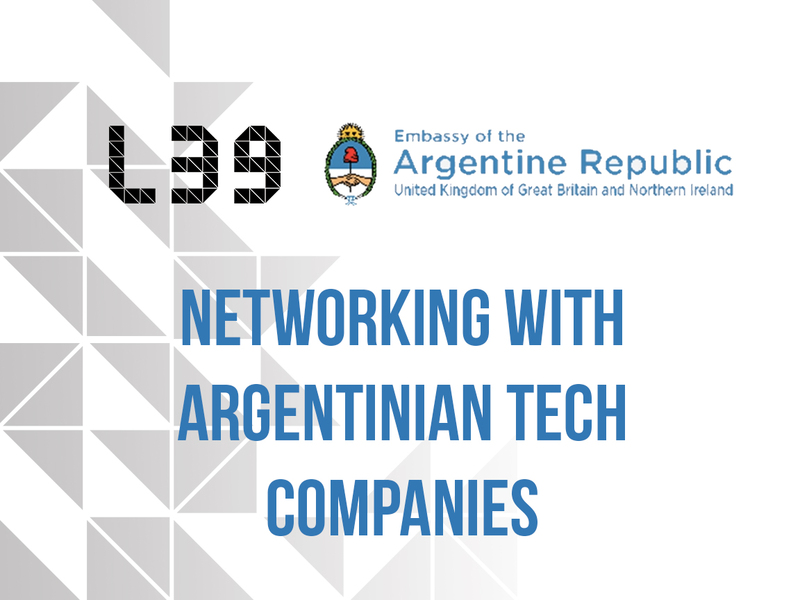 The Embassy of Argentina in the United Kingdom and Level39 would like to invite you to a networking event with Argentine Tech Companies. Please join us for coffee and snacks and engage with software development, fintech, AI, VR, and DOOH focused companies. Companies include: Celerative, Smartfence, Entropeer, Beereal, ExtendIT, Edrans, Sidesys, 10Pines, IncluIT.